Many of the galleries that participate in Oakland’s highly popular First Friday Art Murmur gallery walk are also open EVERY Saturday afternoon. 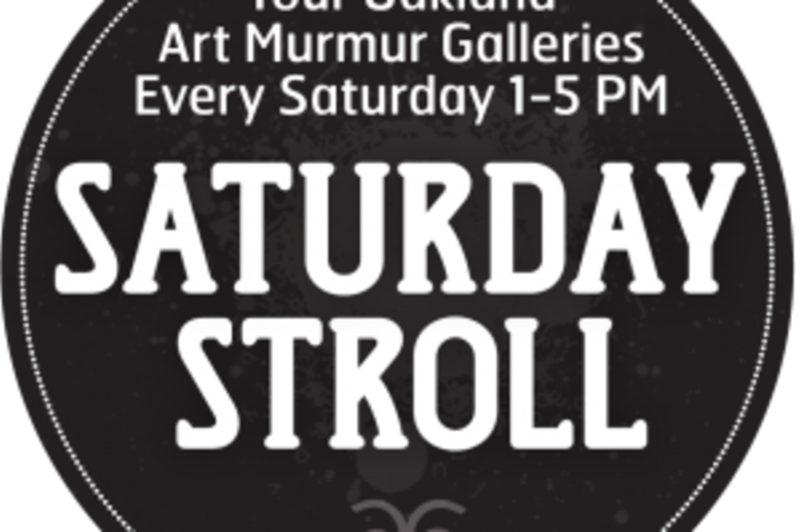 Known as the Saturday Stroll, this is a quieter and more focused time to view art at your own pace and visit with Oakland Art Murmur gallery directors. 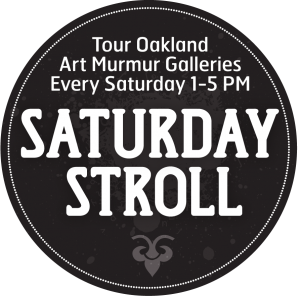 Check out the Oakland Art Murmur self-guided What is Public Art? Walking Tour sponsored by the Lake Merritt – Uptown and Downtown Oakland Associations.